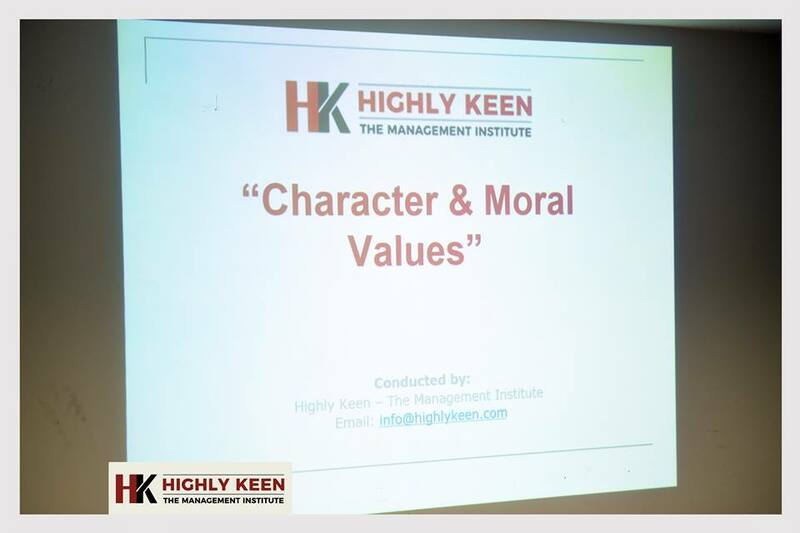 Character & Moral Values Training for a Leading Textile Group. Stress Management Training for a Known Textile Group. Time Management Training Session for a Client. Certified HRM Professional – Batch 26th, Certification Ceremony. Management Development Program for a leading Textile Group. Session on “Job Interview Techniques” at GIFT University. Mr. Jibran Bashir, Lead Trainer & CEO Highly Keen Conducted a one day training workshop for Cross Stitch's Management Cadre Employees on 8th October, 2017 in Lahore. CHRMP Batch 18 – Certification Ceremony. Leadership Development Program – Leadership Insights. Highly Keen - The HR Institute hosted certification ceremony for pass outs of Certified OD Specialist (CODS) Course, followed by a batc dinner at Shezan Regale, DHA. Team Highly Keen Wishes Everyone a Very Happy and Prosperous New Year Ahead. 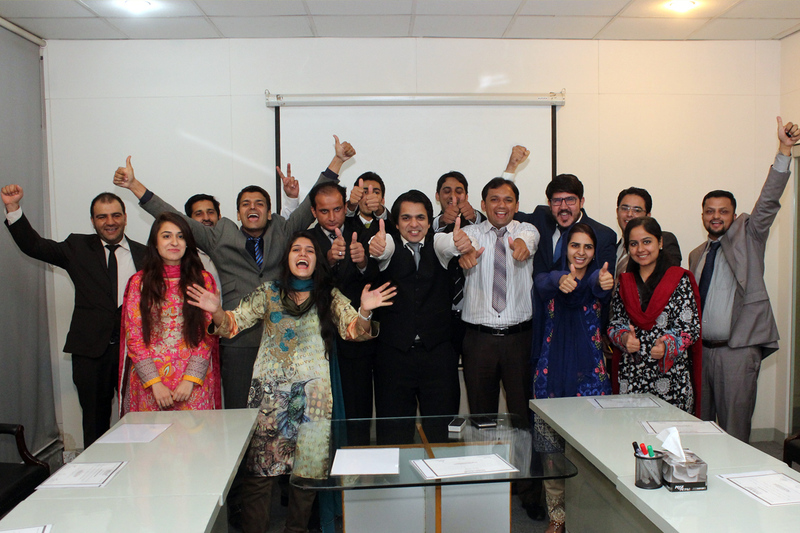 Mr. Jibran Bashir faciliated a power talk at Gift University, entitled "Be the CEO" on 31st December, 2015. 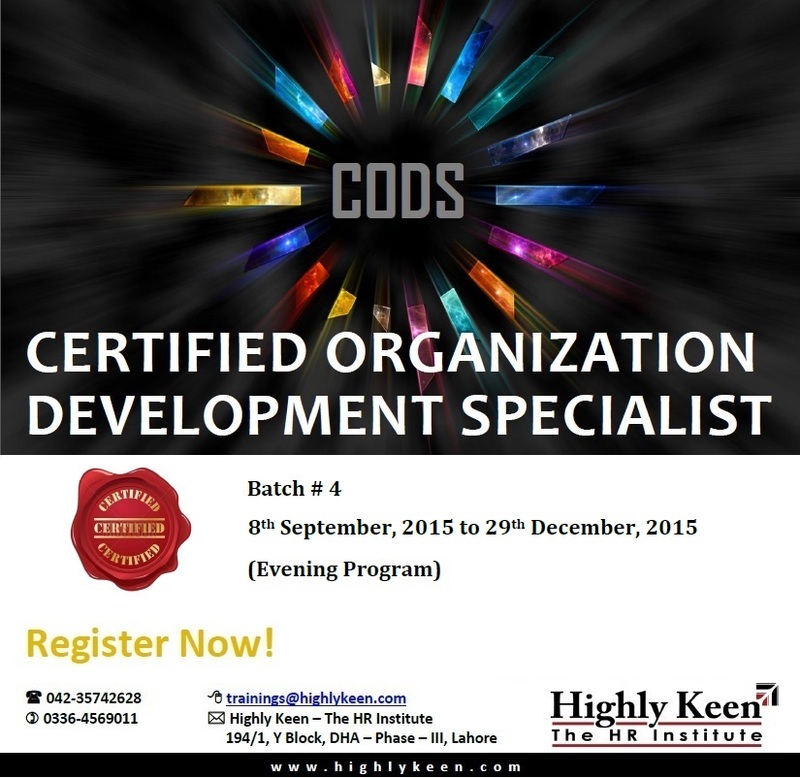 Highly Keen - The HR Institute opens the registrations for its Level â€“ 2 Evening Certification Course "Certified Organization Development Specialist (CODS)"
Mr. Jibran Bashir facilitated Highly Keen's Inhouse Soft Skills Workshop "People Skills for Engineers" at Intech Process Automation on 13th November, 2014. 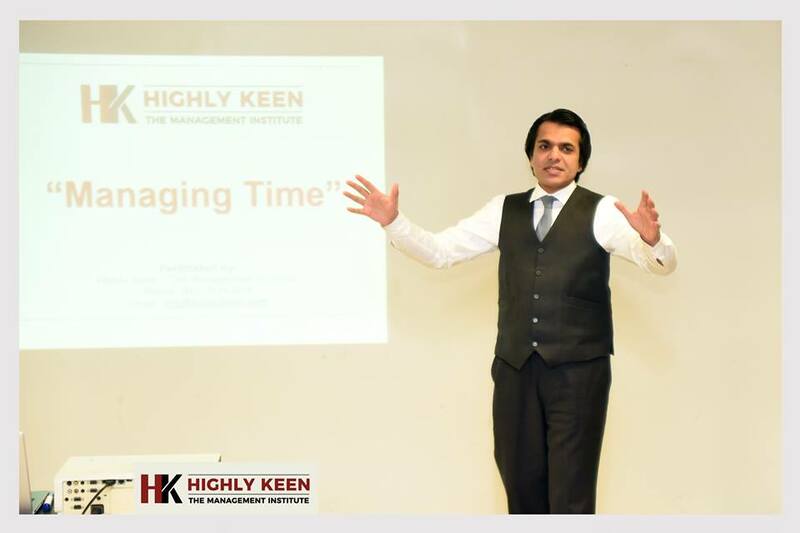 Highly Keen - The HR Institute Conducted an HR Policy awareness session for the management staff of one of its clients related to Textile Marketing Industry on 27th June, 2014. 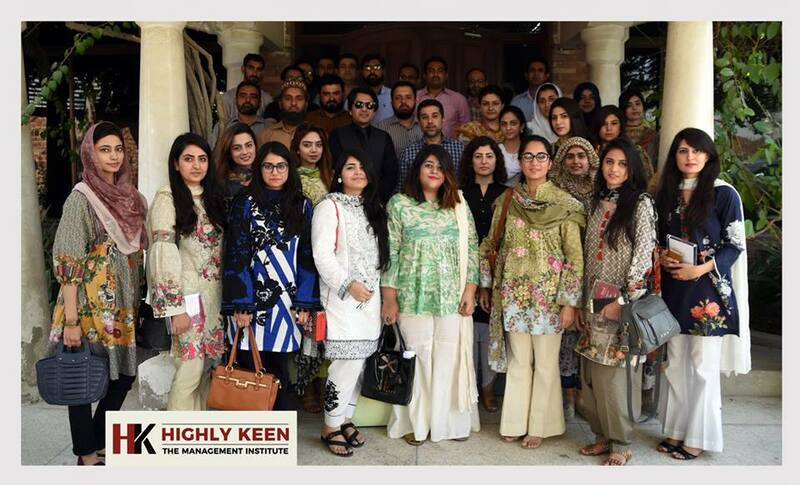 Highly Keen - The HR Institute organized one day training workshop on "Designing and Implementing KPI based performance Management System" on 26th June, 2014 at Royal Palm, Lahore. 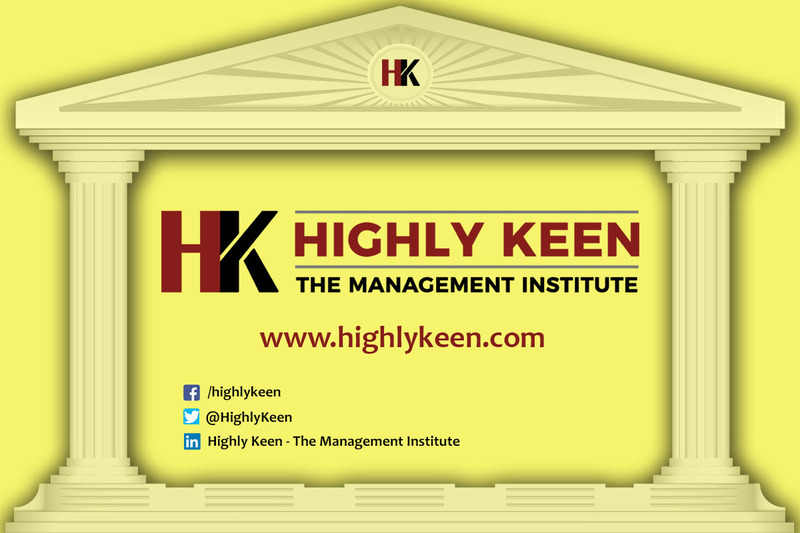 Highly Keen - The HR Institute launches exclusive "Career Coach" services for University graduates, Entry level and Mid-career professionals who seek a professional career direction. 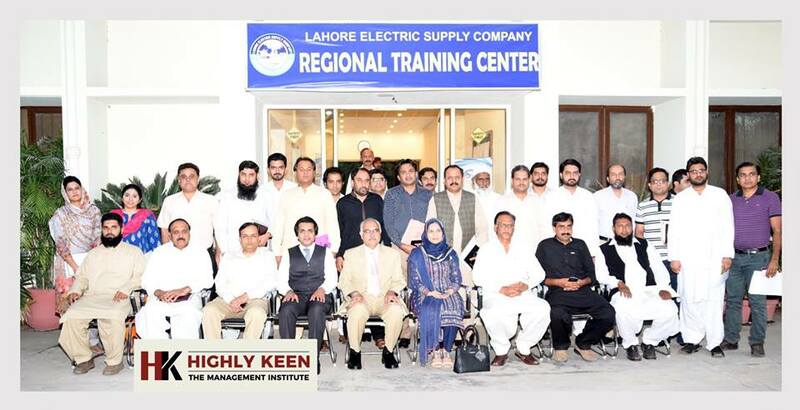 Strategic Planning Session at Millat Equipment Ltd.
Mr. Jibran Bashir Conducted a Training Session on Strategic Planning at Millat Equipment Limited on 23rd December, 2013. The Session was attended by Senior and Middle Level Managers. One day In-House training session on "Problem Solving and Decision Making Skills for Stylo Shoes"
Three days training workshop on "Essential Softskills for workplace success"
Two Days In-house Training Workshop at Service Industries Ltd. 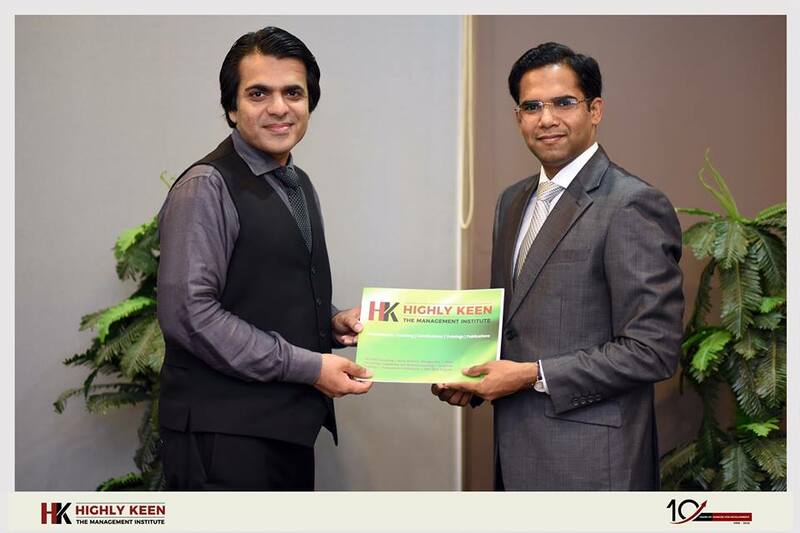 Highly Keenï¿½s CEO Mr. Jibran Bashir Presented his Research Paper in South Asian International Conference on Management. Jibran Bashir addressed the CEOs on 'Performance Management System' and the role of leadership in its execution at an entrepreneurial forum held last Friday at The Nishat Hotel. 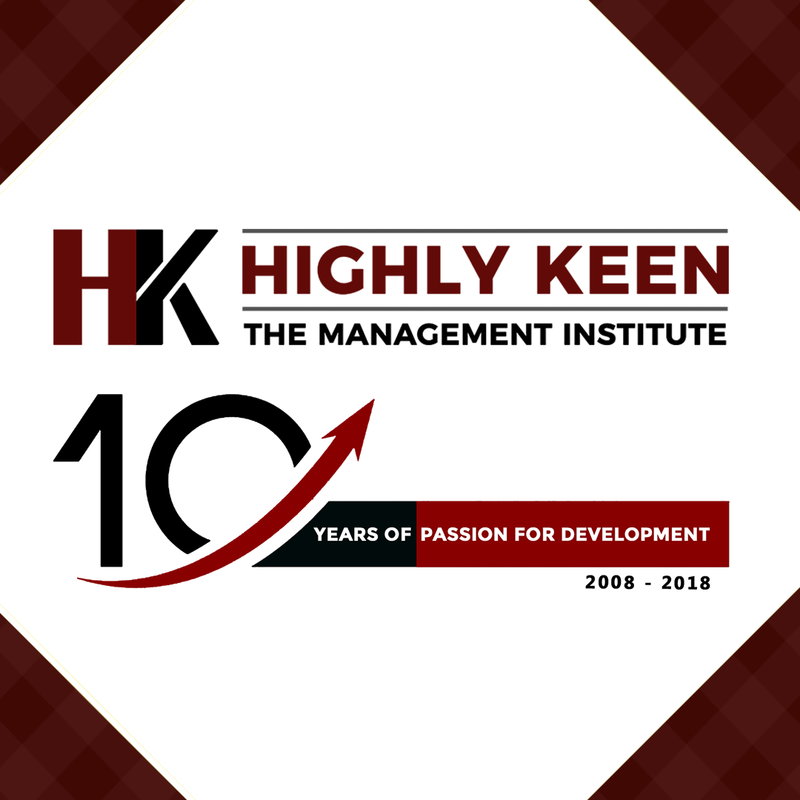 Want to stay updated with latest happenings at Highly Keen? Subscribe Below!